Your staircases might have started to look neglected and they may be falling into disrepair. This causes two key problems: firstly, a dilapidated staircase can make your home look rundown and neglected. Secondly, a rickety staircase or unstable bannisters can pose a serious health risk for anyone who is using the stairs. In order to improve the appearance of your stairs and to increase safety, there are several key steps that you can take. If you are thinking that this is a difficult process, then you are mistaken: the stairs can be improved by following a few simple steps. 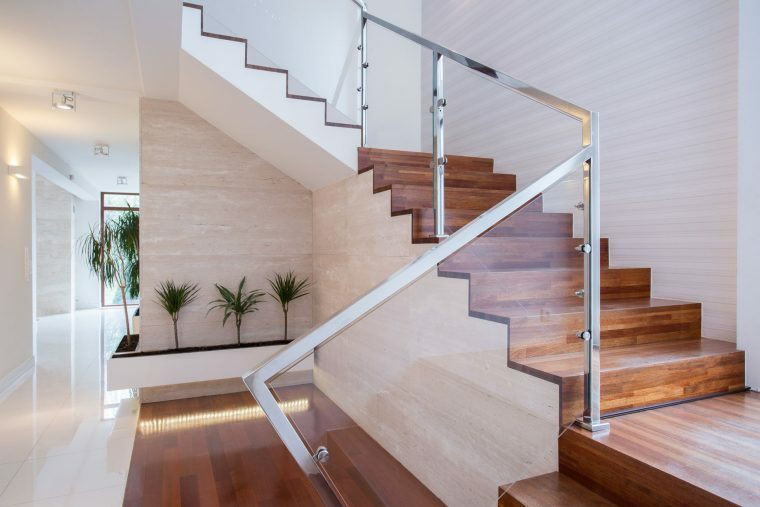 Here at Jigsaw Balustrades, we are determined to make your stairs look as good as possible. Read our helpful guide in order to learn some invaluable tips. It is vitally important that people are protected from falling as they are going up and down the stairs. Young children and the elderly are particularly vulnerable to having an accident on the staircase. 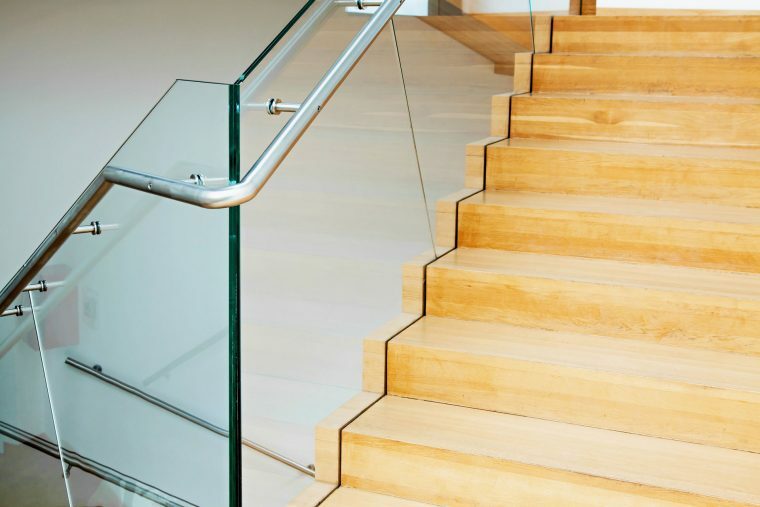 This means that you should consider installing glass balustrades that are designed to give people peace of mind when they are using the stairs. These balustrades are incredibly robust and will ensure that no accidents happen. As well as keeping you and your loved ones safe from harm, these balustrades will give the stairs a complete facelift and will add a touch of style. This will definitely give visitors something to marvel over the next time that they happen to pay a visit. Your stairs will start to look unsatisfactory if the paint has begun to chip and flake from the steps and the handrails. Make sure that you paint the stairs on an annual basis so that they always look as good as new. In order to keep things interesting, why not choose a different colour every time you decide to add a fresh coat of paint to the staircase? You will have to strip the existing coat of paint so that the new colour will be as vibrant as possible. Some people can find it hard to get up the stairs, such as people with back pain or people with bad knees. If this is the case with you, then you should consider making your stairs more convenient. There are several ways to do this: if you want to still climb without installing a stair lift, then you should consider buying a hand-rail. This will allow you to support yourself as you ascend or descend. Make sure to choose a handrail which will give you complete security. The boards on the staircase might start to squeak, which can be incredibly annoying for everyone in the house. This especially becomes a problem at night when people are trying to get some sleep. New boards should be installed in order to make the noise disappear. If you are thinking of putting balustrades on your stairs, why not contact us today?